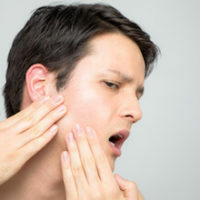 Treating Sleep & TMJ Disorders. 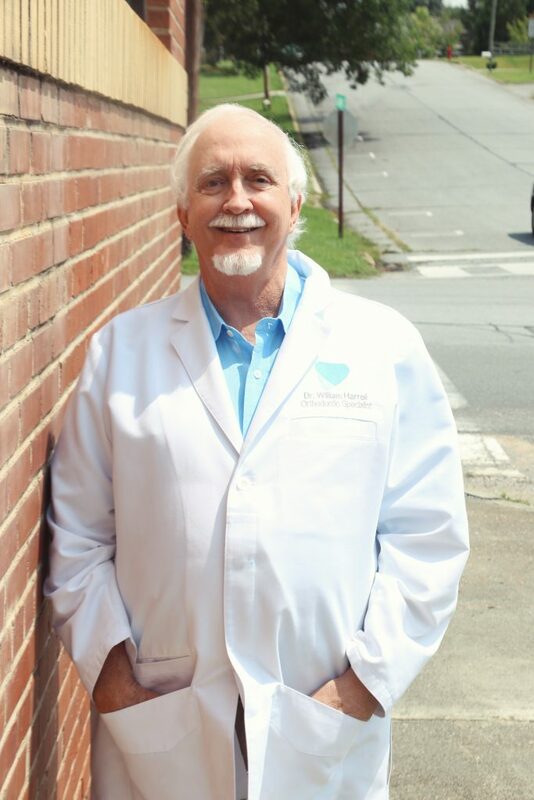 A team that cares – Our professional staff assists Dr. Harrell for your comfort. Proudly serving the people of Alexander City, AL since 1977. 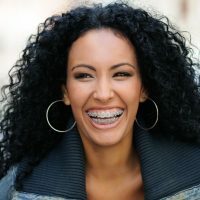 More adults than ever are seeking straighter teeth – perhaps due to advancements in modern dentistry that allow for more discreet and less invasive orthodontic treatments. 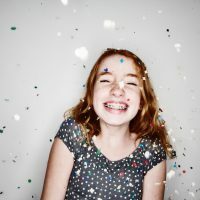 The American Association of Orthodontists recommends that the first orthodontic visit take place at 7 years of age since some children at this age begin to reveal signs of a jaw and or tooth imbalances that can lead to serious issues later in life. 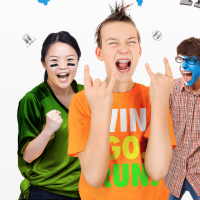 We are the exclusive provider in Central Alabama for the Officially Licensed Alabama & Auburn Logo Braces! 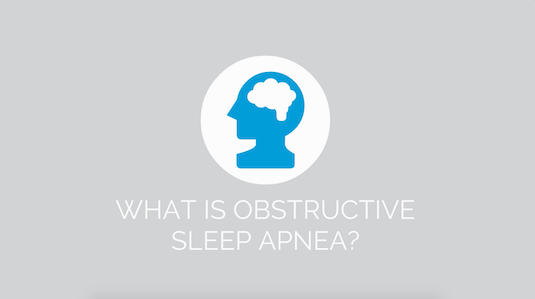 Snoring is a sound that occurs during sleep when soft tissue in the upper airway vibrates as you breathe. Snoring is not natural and unless you are suffering from a cold or congestion, you should breathe effortlessly when you are awake or asleep. 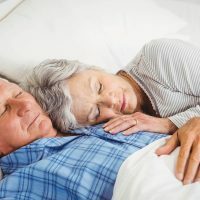 For patients with disorders of the temporomandibular joint (TMJ), splint (night guard) therapy can often deliver much-needed relief. A properly adjusted occlusal splint does more than just protect the teeth.